Welcome to Wildpix. This is a blog about Travel, Nature and Photography. It contains an account of the various nature destinations I travelled with photo reports of what I have encountered and photographed. There is also information on how to get there and where to stay. If you'd like to contact me, you can reach me at c_kwokwai @yahoo.com. India has several National Parks and offers opportunity for Safari experiences at very affordable prices. You can find bengal tigers, asiatic lions, leopards, indian elephants, indian rhinos, water buffalos, different species of deers in India too. If you find South Africa Safari tour unaffordable, consider India! 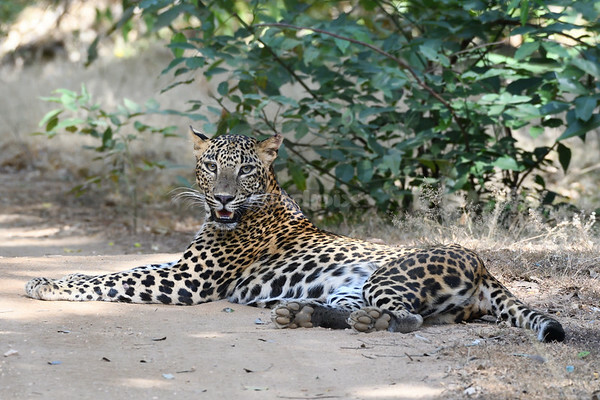 Sri Lanka is one of the best country to see a Leopard. We visited the Lunugamvehera National Park with is just adjacent to the famous Yala National Park. We encountered 4 leopards and even a sloth bear! 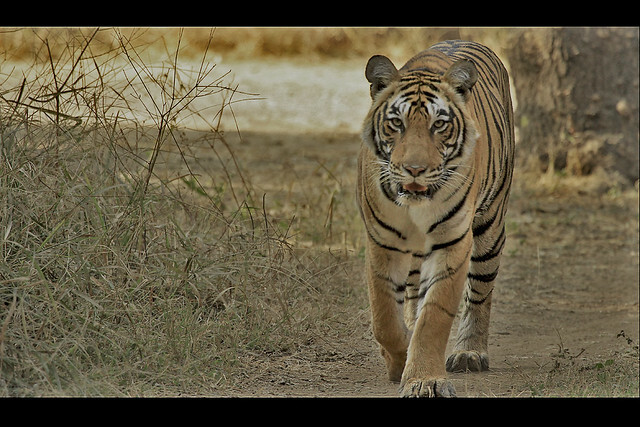 One of the best national parks in India to see the Bengal Tigers. Spotted deers, sambar deers, nilgai are commonly seen in the park too. You get to travel in a gypsy or canter with an experienced guide who is good in tracking the tigers. India has lions too! 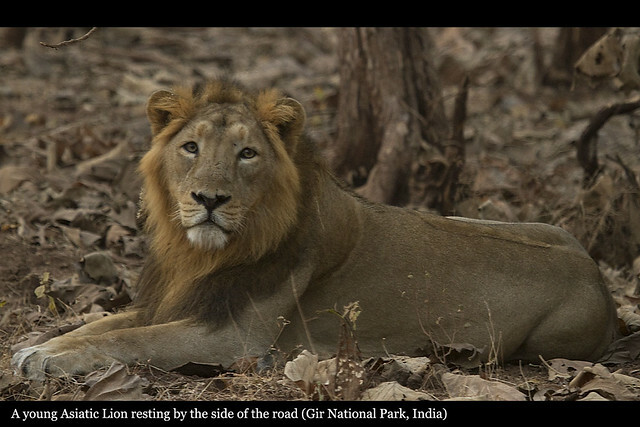 Gir National Park is the last place to see them. There are only about 200-300 asiatic lions in the wild. 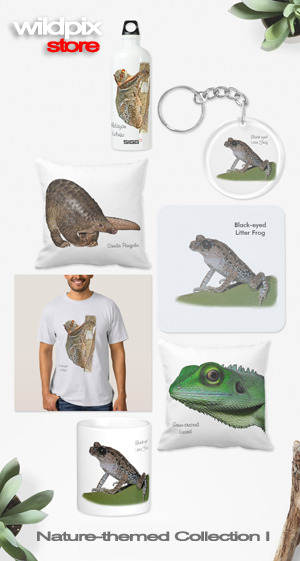 Catch them before they go extinct! A perfect holiday destination with beaches and wildlife at your resort doorstep. Many resorts are built around the jungle. 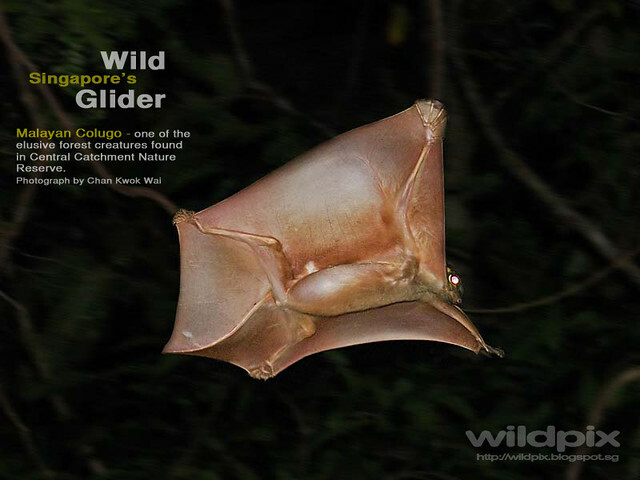 You can to get the animals such as colugo, langurs, giant squirrels, owls in the resort area. 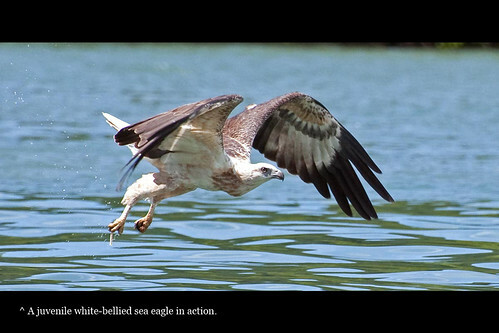 A very good destination in Peninsular Malaysia to see wildlife. It is about 1500m above sea level. So it's cooling up there and wildlife photography can be done just by the road. 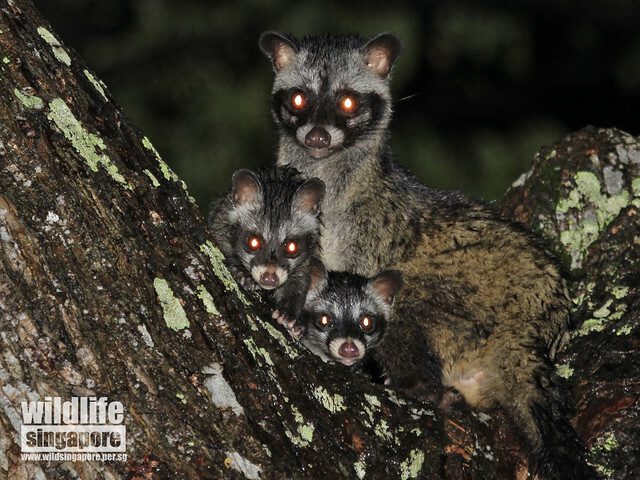 One of the easiest place to see 3 species of civet cats. It is also a popular birding site. Sabah is part of Malaysia and resides at the northern part of Borneo island. Sabah has several nature protected areas such as Kinabalu Park, Danum Valley Conservation Area. It is rich in high diversity of animals and plants. 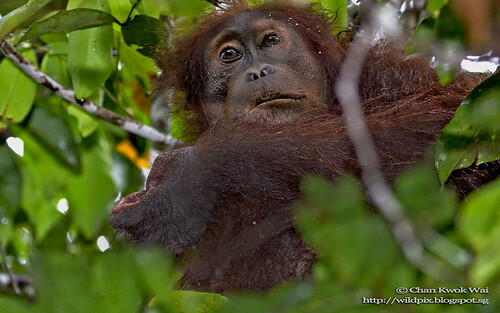 There are many endemic animals found only on the island of Borneo too. 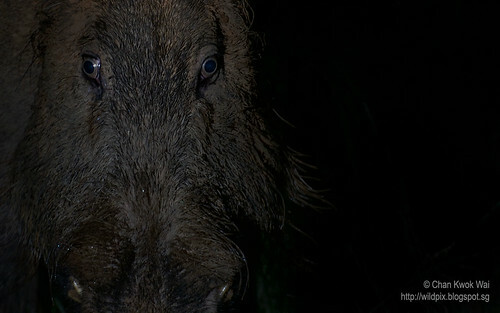 Due to the good conservation efforts by the state government, many animals are still relatively easier to see in Sabah. An account of my experiences trying to photograph the nocturnal mammals in Danum Valley Field Centre. This is my 2nd post on my recent trip to Danum Valley. This time I wrote about my experiences with D600 on photographing the Orang-utan an Red Leaf Langurs. Kinabatangan River is the second longest river in Malaysia, with length of over 560km from its headwaters in the mountains of southwest Sabah, to its outlet at the Sulu sea. 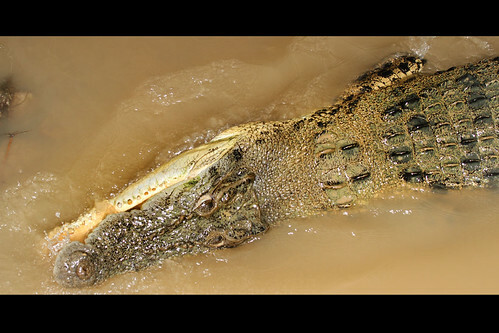 It is known for its remarkable wildlife and habitats such as limestone caves, dryland dipterocap forest, riverine forest and freshwater swamp forest. It is the place you wanna go to see Proboscis monkeys. Kubah National Park is a frog paradise. Visit the frog pond. You will find different species of frogs. 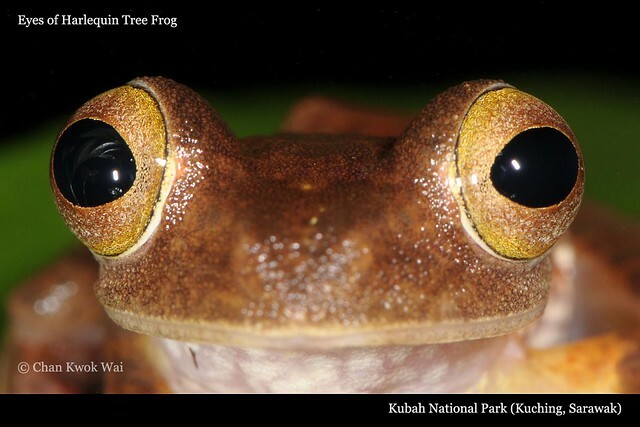 Kubah National Park is one of the national parks in Sarawak with highest diversity of frogs. 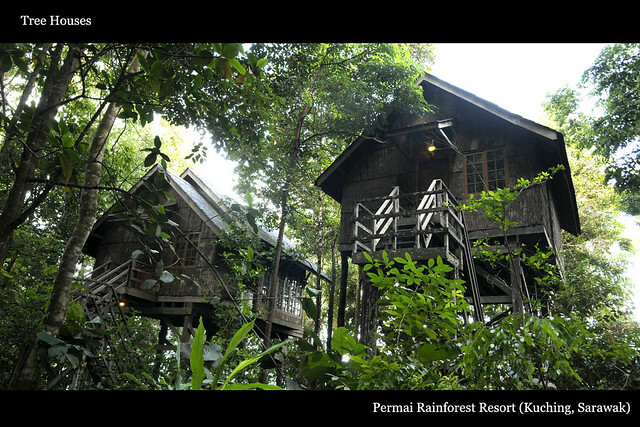 Permai Rainforest Resort is where you can stay in a tree house. Isn't that cool? 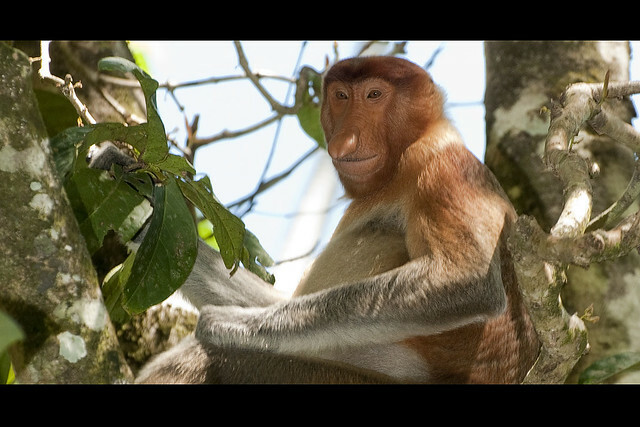 This one of the easiest place to see Proboscis monkey up close! Experience a bird's eye view of plants and animals living in the canopy. 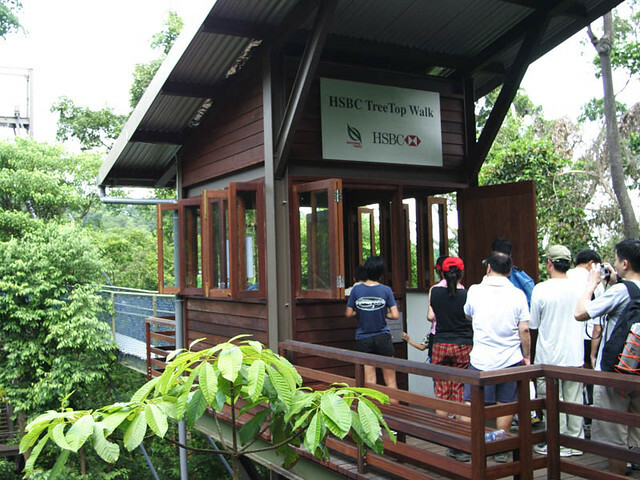 The HSBC TreeTop Walk is the first of its kind in Singapore. It is a suspension bridge that links Bukit Kalang and Bukit Pierce up. 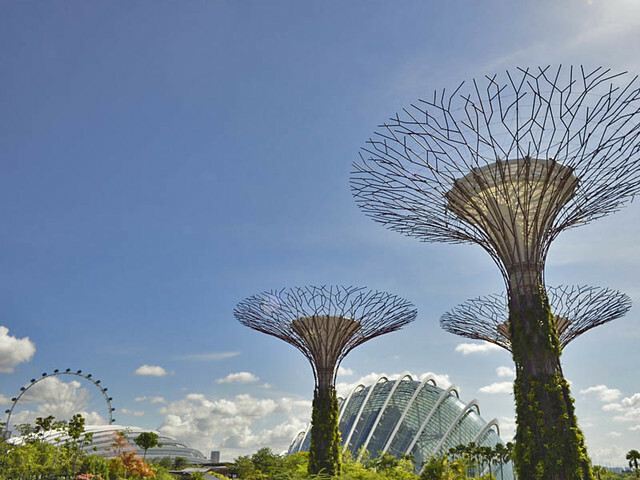 Catch the spectacular SuperTrees! These man-made structures are actually vertical gardens of 25 to 50 metres tall. They comes to live with exhilarating display of light and sound at night. Pulau Ubin is Singapore's last Kampong. It is still rich in wildlife. 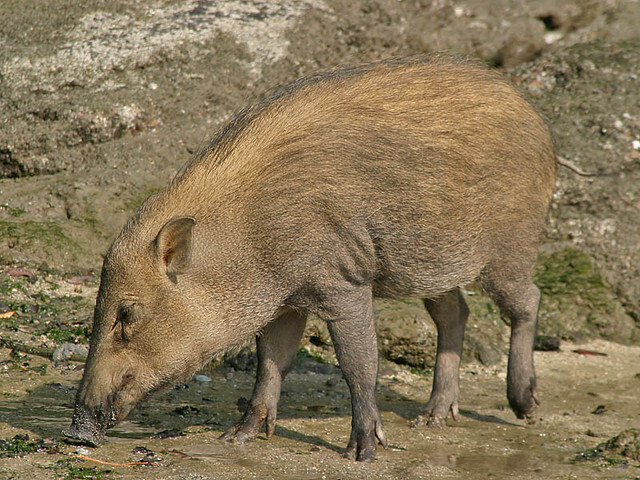 Some animals can be much more easier to spot at Pulau Ubin compared to main land. 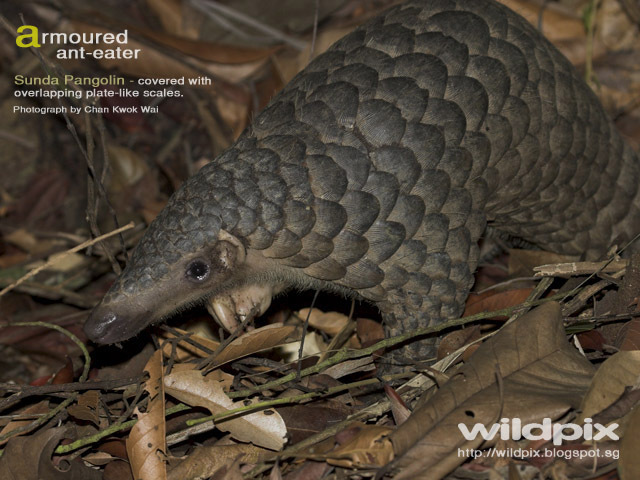 An initiative to create awareness of the animals that can be found in Central Catchment Nature Reserve which may be subjected to construction works of the Cross Island MRT line. This is an follow-up post on the initiative to create awareness of animals found in Central Catchment Nature Reserve. This time it is on Sunda Pangolin. Common Palm Civets are getting more common these days. 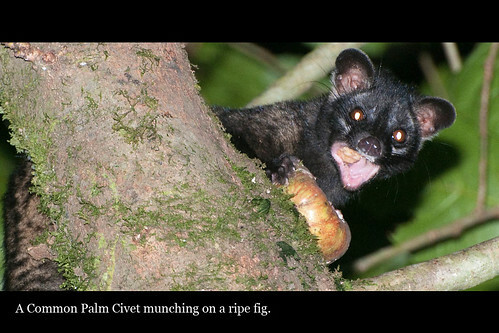 Here's an account of the common palm civets found in Siglap Estate. They may be found living in your neighborhood too! 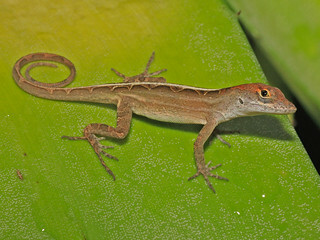 Brown Anole, native to Cuba, the Bahamas is recently discovered in Gardens by the Bay in late 2012. It seemed to be doing quite well there.